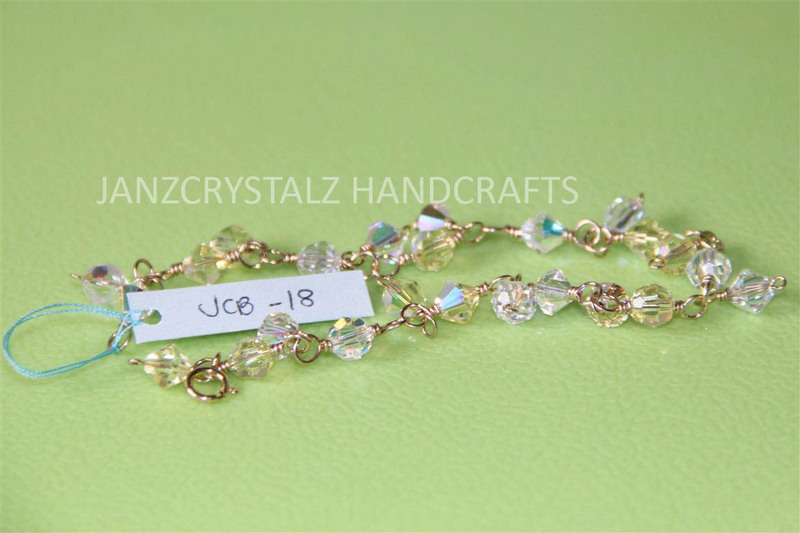 JCB-18 is one the Swarovski bracelet that I made that sells like hot cake. 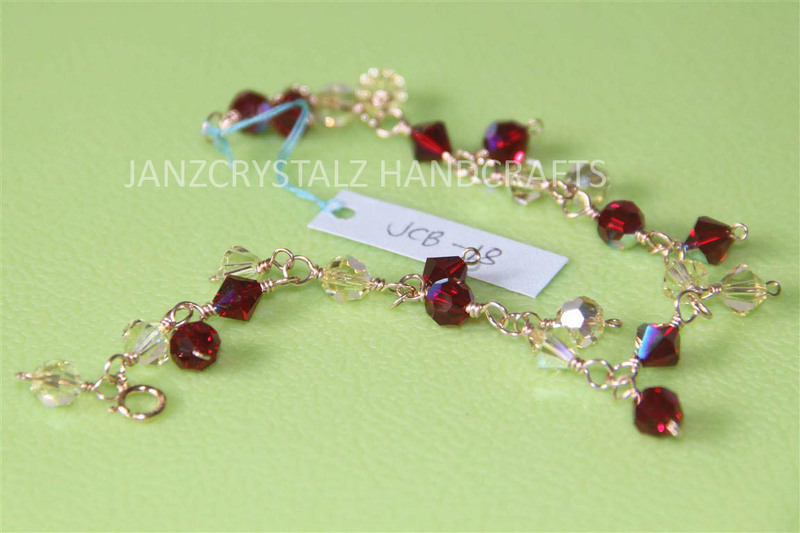 Although it is one of the simplest design I made because it only uses swarovski round bead crystals and swarovski bicone bead crystals but this piece is well loved by our regular customers. Maybe because this bracelet is just perfect for everyday use. Like my other creations, this bracelet uses 6mm 14k gold filled wire, relatively thick and of quality. Among the five (5) combinations, which do you think is perfect for you? I think I'm drawn to the Siam and Golden Shadow and Peridot and Copper combinations. Love the looks! How much are these? Are these orig swarovs? 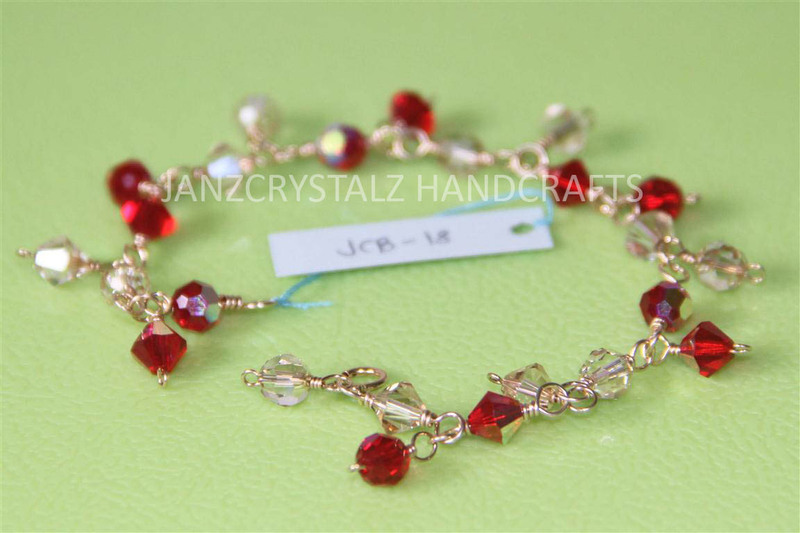 And how much per bracelet in approx? I love the first and third one!Ang ganda. I like the aquamarine and light rose combo. It is fairly simple and feminine too. I like the Golden Shadow and Light Siam bracelet. Really cute. i like siam and golden shadow. you have a beautiful creations. You are really creative. How much are you selling these? @Cintamuni - yes they are authentic. @filman - i did it all myself, I don't sell wholesale yet. My customers are only my sister in law's co-teachers. I love the aquamarine and light rose...how much? Nice bracelets. Perfect Xmas gifts as well. JCB-18 and Aquamarine and Light Rose would really look good on me I think! haha! Great collection! I love the first one! 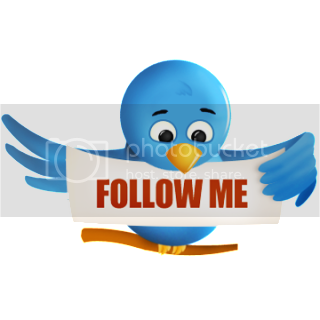 :) Thanks in advance. LOL... By the way, do you make those rosary bracelets? I'm planning to make one. I still have to practice how to make the cross. wow. you are doing great with this business! lovely bracelets, btw. yes I can send it to cebu sis. For me, I'll go for the Aquamarine and Light Rose. Keep it up sis. You're doing a great work here. JCB-18 is the best for me :) simple yet elegant. I also like JCB-18. It's classic!